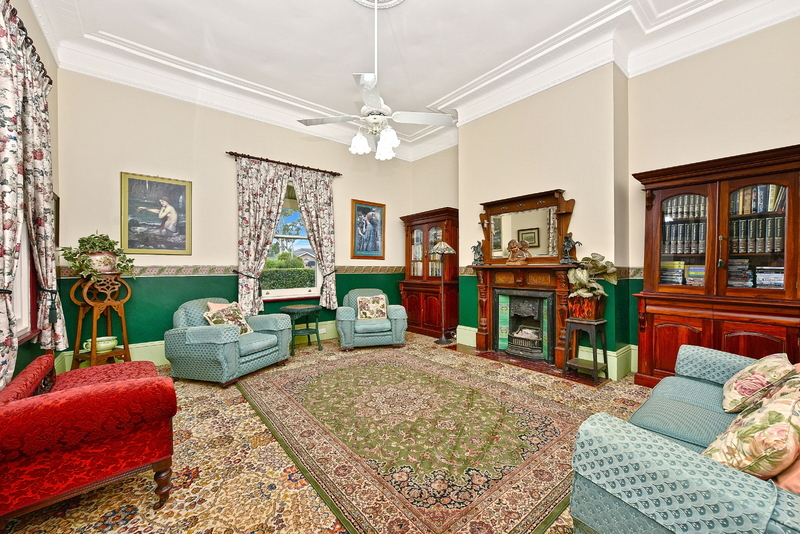 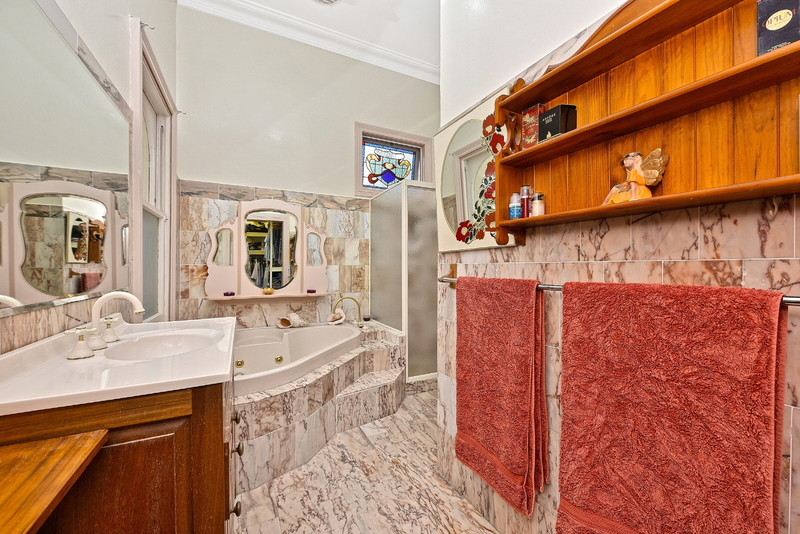 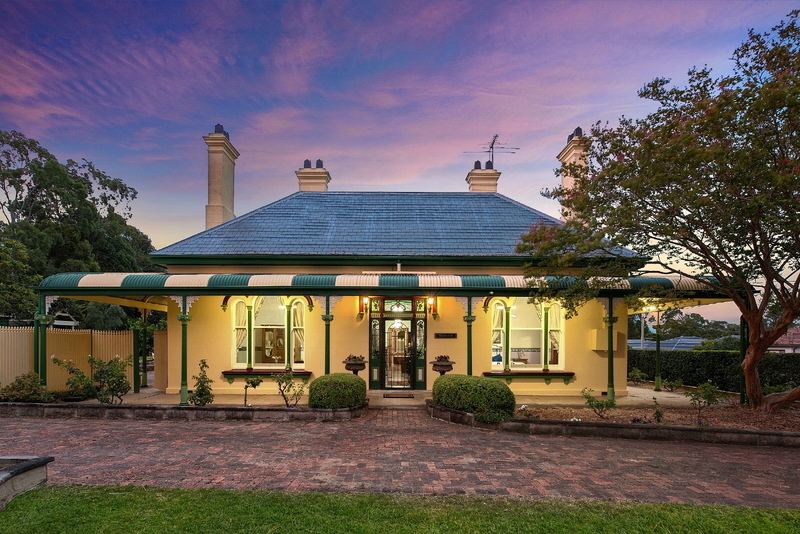 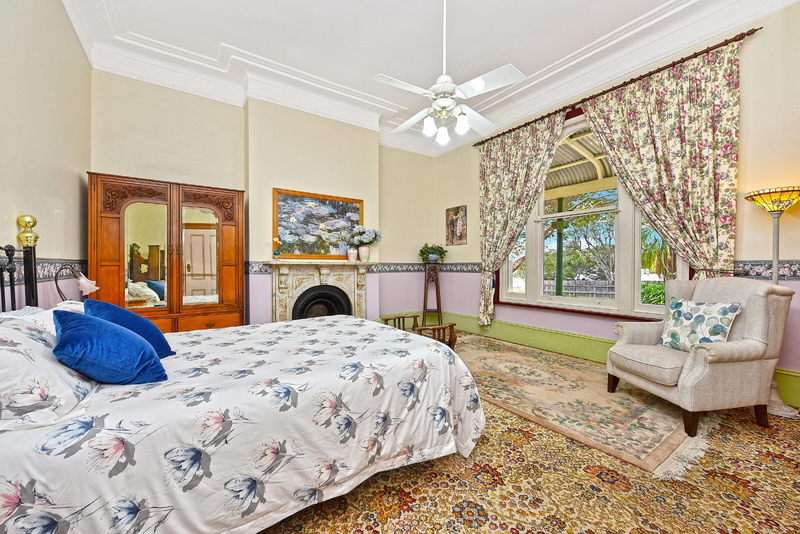 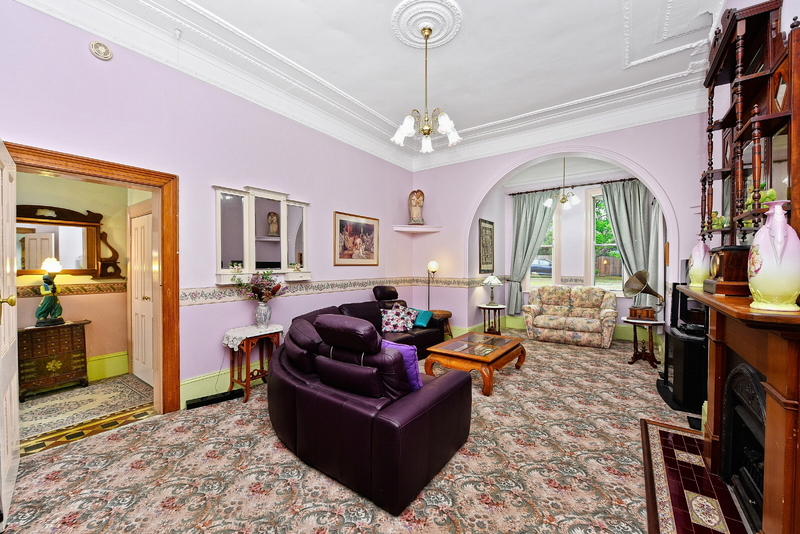 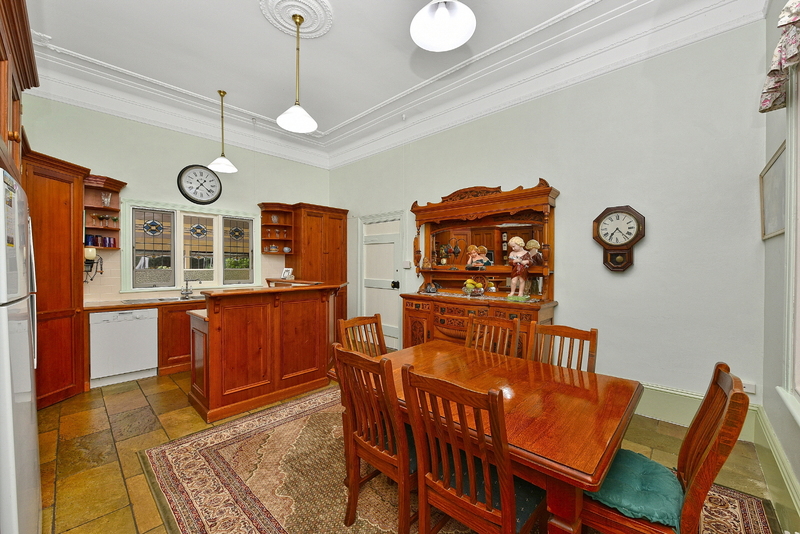 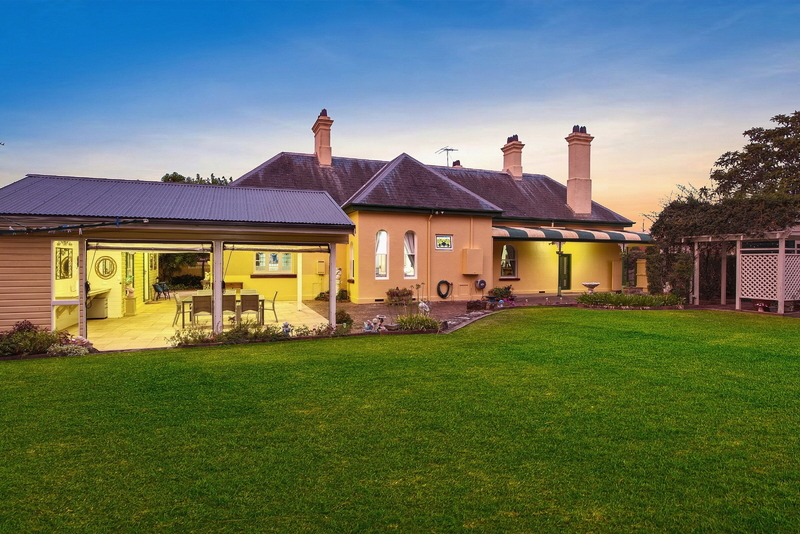 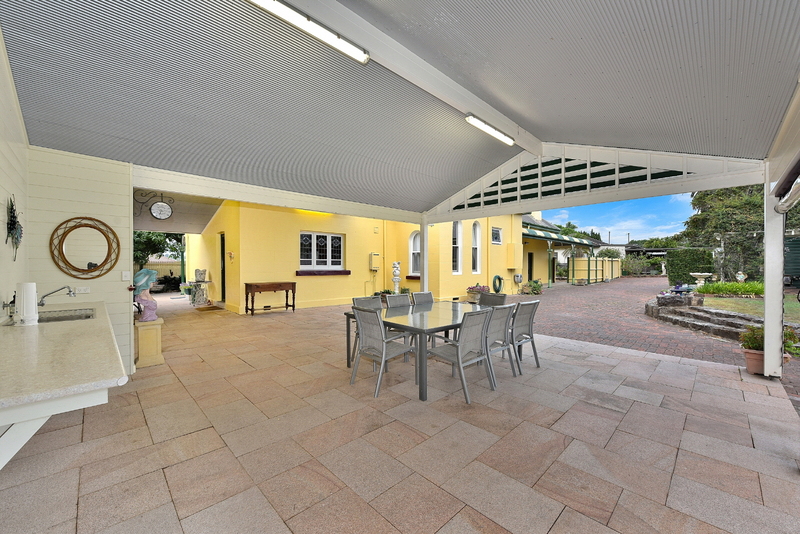 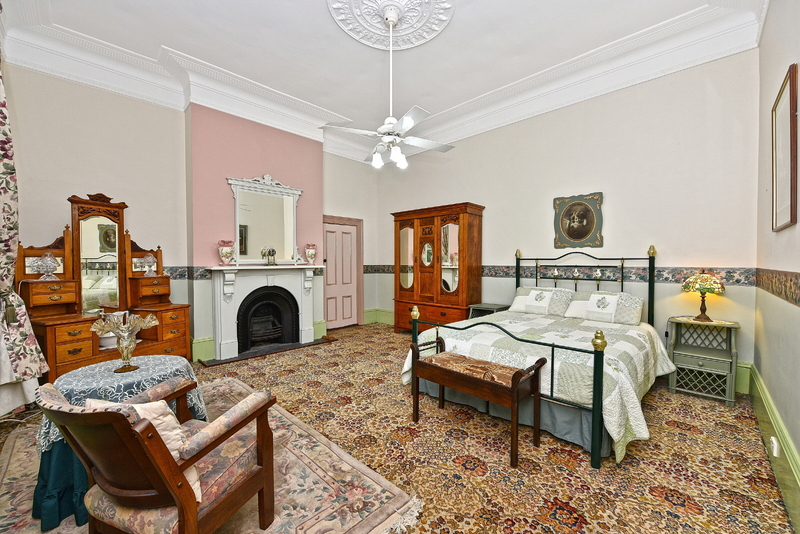 Trafalgar is a grand late-Victorian homestead of stately proportions set on approx. 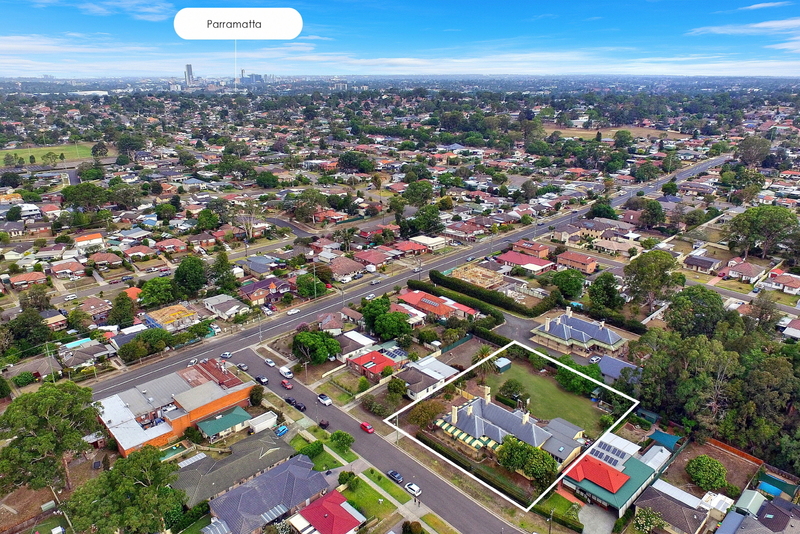 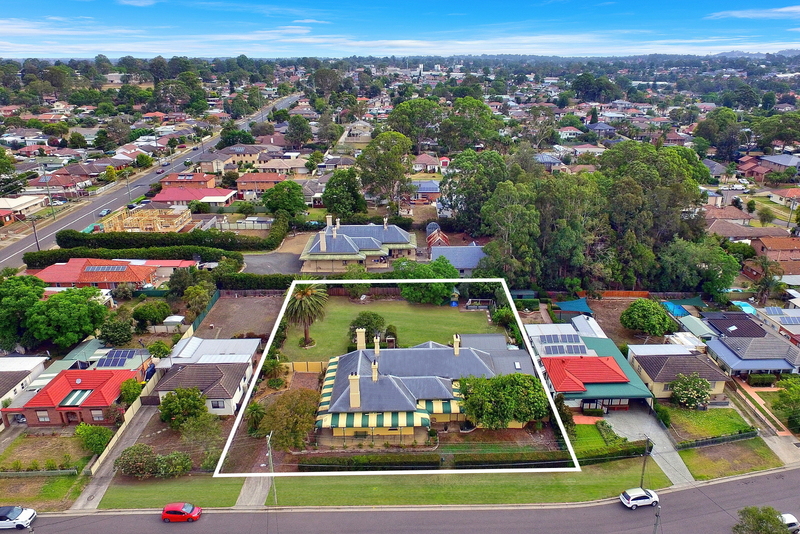 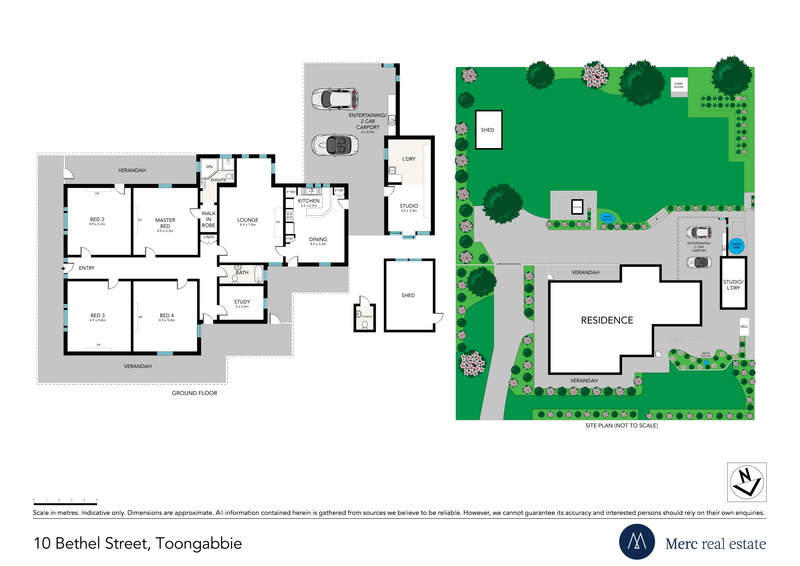 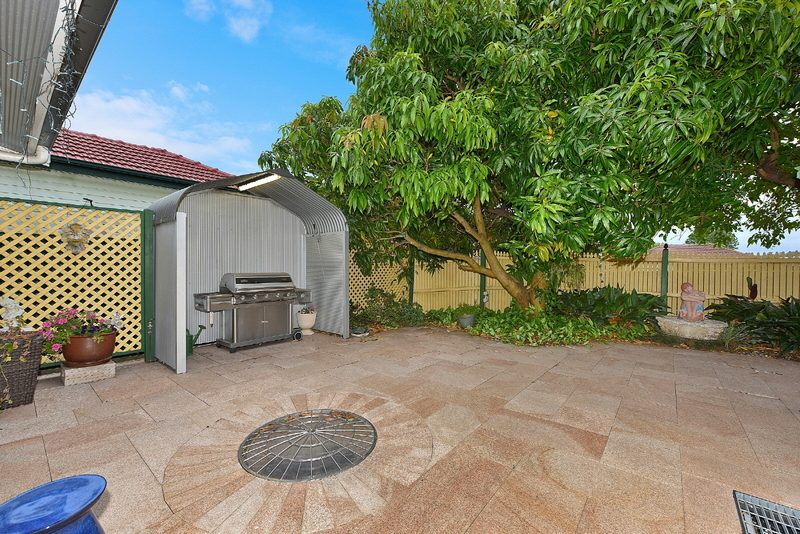 2,140sqm of level lawns and gardens in a peaceful cul-de-sac street. 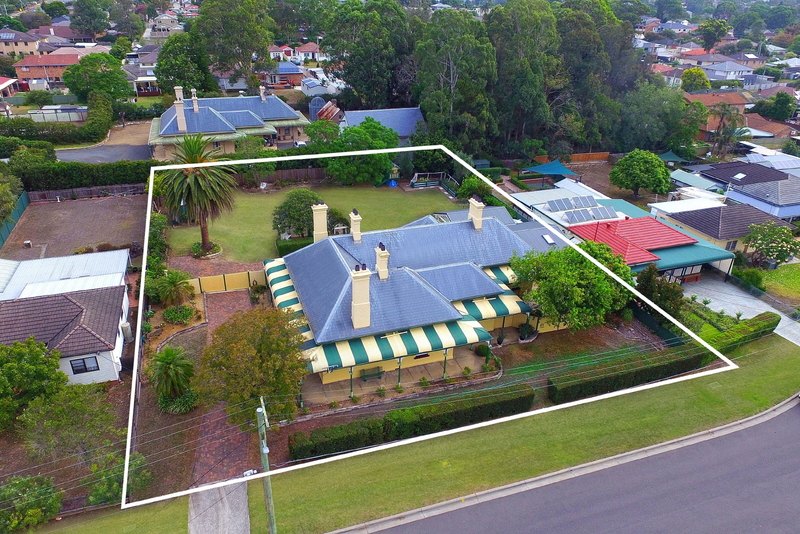 Formerly part of substantial acreage purchased in the 1880s by prominent local identity Thomas Willmot, this historically significant residence is a showcase of timeless living and presents as a truly unique opportunity in a prized location.